All her life, Hannah Sterling longed for a close relationship with her estranged mother. Following Lieselotte’s death, Hannah determines to unlock the secrets of her mother’s mysterious past and is shocked to discover a grandfather living in Germany. 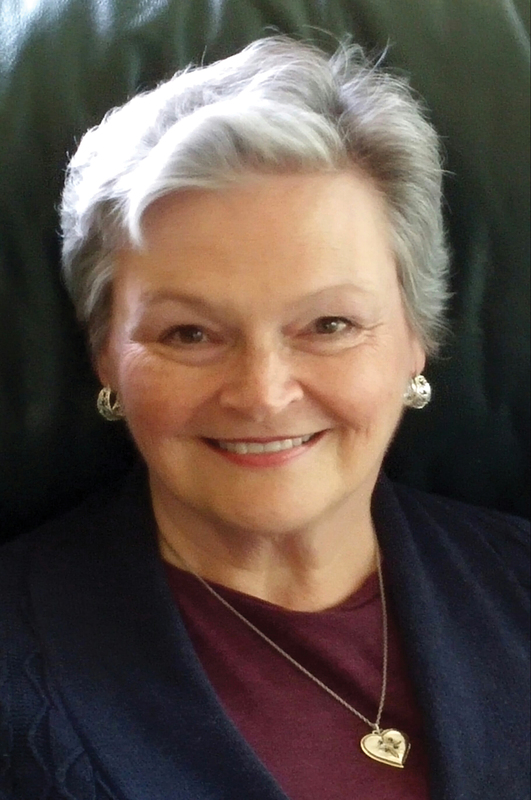 Thirty years earlier, Lieselotte’s father is quickly ascending the ranks of the Nazi party, and a proper marriage for his daughter could help advance his career. Lieselotte is in love—but her beloved Lukas is far from an ideal match, as he secretly works against the Reich. Yet Lieselotte never imagined how far her father would go to ensure her cooperation. Both Hannah’s and Lieselotte’s stories unfold as Hannah travels to Germany to meet her grandfather, who is hiding wartimes secrets of his own. Longing for connection, yet shaken by all she uncovers, Hannah must decide if she can atone for her family’s tragic past and how their legacy will shape her future. In a small North Carolina mountain town in the early 1970s, Hannah Sterling struggles with questions of forgiveness after her mother’s death. Taking leave from her job as a high school teacher, Hannah rummages through her emotionally distant mother’s old home, only to find letters connecting her grandfather to the Nazi party. Hannah embarks on a journey through Germany to uncover the secrets of her family’s past, a task her octogenarian grandfather and his close associate are only too eager to block. 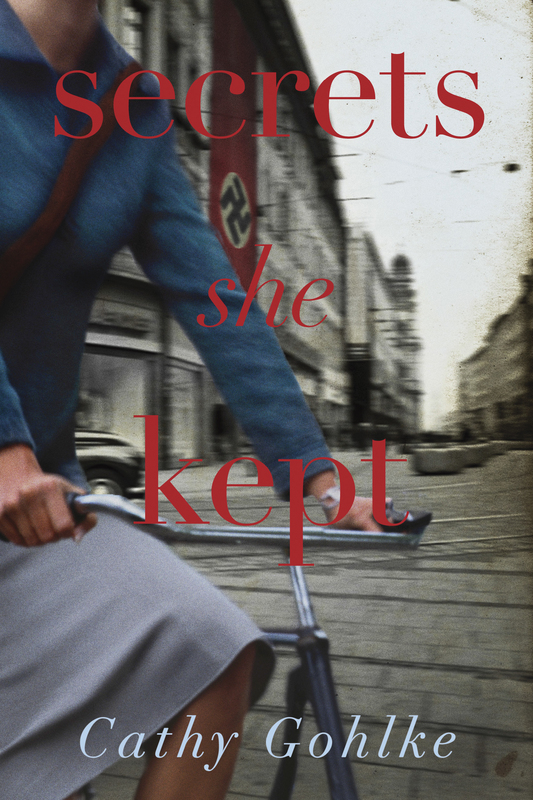 Told from both Hannah’s viewpoint and that of her mother as a young woman, this well-researched epic depicts life under the Nazi regime with passionate attention. While the Sterling family story serves as a warning about digging into the past, it is also a touching example of the healing power of forgiveness and the rejuvenating power of faith.